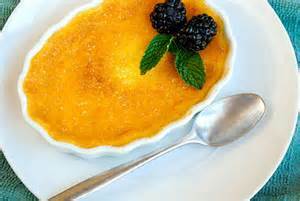 Typically, there are three favorite dessert categories people choose from when dining in a French restaurant. There are crème brûlée lovers or mousse au chocolat [or anything chocolate] lovers. 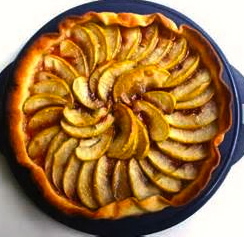 Thirdly, there are fruitarians who crave tarte tartin or other fruity things. 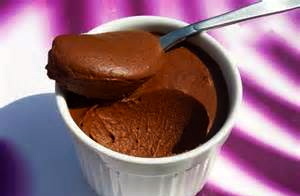 When I watch people eating these classic desserts I sometimes live vicariously with a mental spoonful. Mostly I remain distant from what I consider their banal desires. 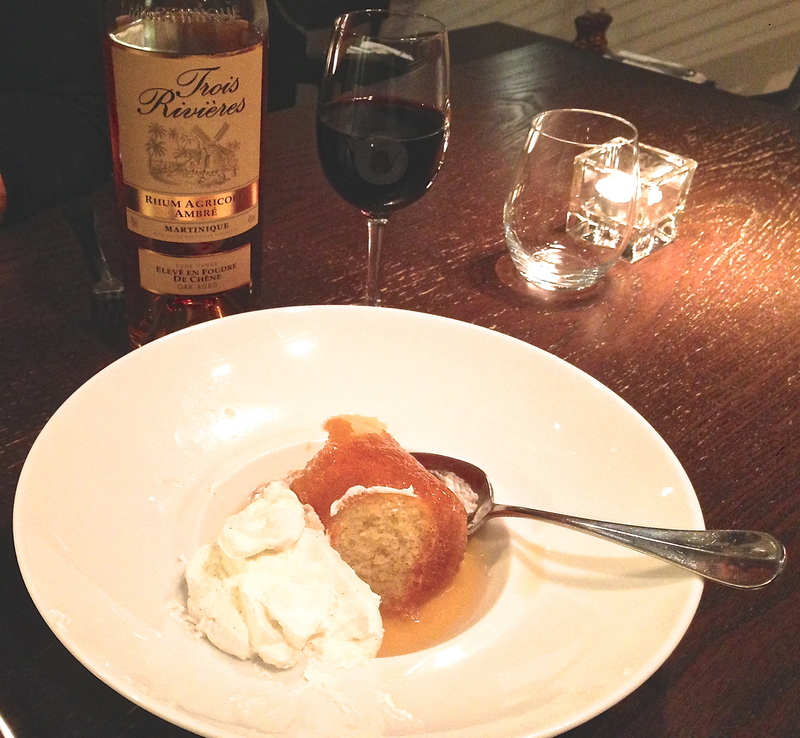 This is because of an intensely passionate affair I had with Baba au Rhum. It began casually, with an innocent introduction. We skipped over flirtation as things rapidly accelerated to a lusty peak, then slid rather quickly into unmet expectations. Inevitably it dwindled to a wistful end. Such is the cycle of most affairs. Even desserts. A series of events led to this unexpected relationship. For two months I worked as an assistant to a French woman who conducted cooking classes for tourists in Paris. She was between student “stagiaires” during a busy season so I volunteered to fill in. Lessons began at 9:00AM with a walking tour through a well-known market street, followed by preparation in her professional kitchen, ending with a three-course luncheon. My job was to pay the vendors, schlep items home, prep and clean up while clients chopped, stirred, watched and listened. As they nibbled on regional cheeses and sipped white wine around the large kitchen work-island, I set the dining table, refilled glasses, and washed dirty dishes and utensils. “Payment” for my services was mostly in the form of laughable anecdotes. Once, a 500gm block of butter accidentally fell to the floor and was stepped on by the chef. I was told to, “Clean it because it was still usable”. So I wiped the smashed butter with a lot of paper towels until only a small “usable” sliver remained. Then I hid it. As a thank-you at the end of this brief tenure, I was invited to lunch in a small, classic French restaurant off the Boulevard St. Germain. My hostess ordered the dessert for both of us. And so, with this rather informal introduction, I met my French love. In front of me was placed a shallow white bowl containing a cylindrical piece of spongy cake, a side dish of smoothly whipped fresh cream, and an open bottle of Martinique rum. Rum was slowly and somewhat generously poured over the cake. I took a spoonful of rum-infused cake with a little cream and–well, the sensation can best be described, figuratively, as sharing a magic carpet ride with “Ali Baba” himself. Here is the curious part; I don’t drink rum or even think about it, ever. I shun plain squishy cakes as unnecessary calories. Whipped cream is so “dairy” and off my nutritional needs list. But, all together, the sum of the parts turned into obsession–dark, lusty Caribbean rum plus airy booze-drenched cake mingled with cool, vanilla flecked cream. All of which dissipated into a cloud of vaporous desire in my mouth. I was hooked at first bite. 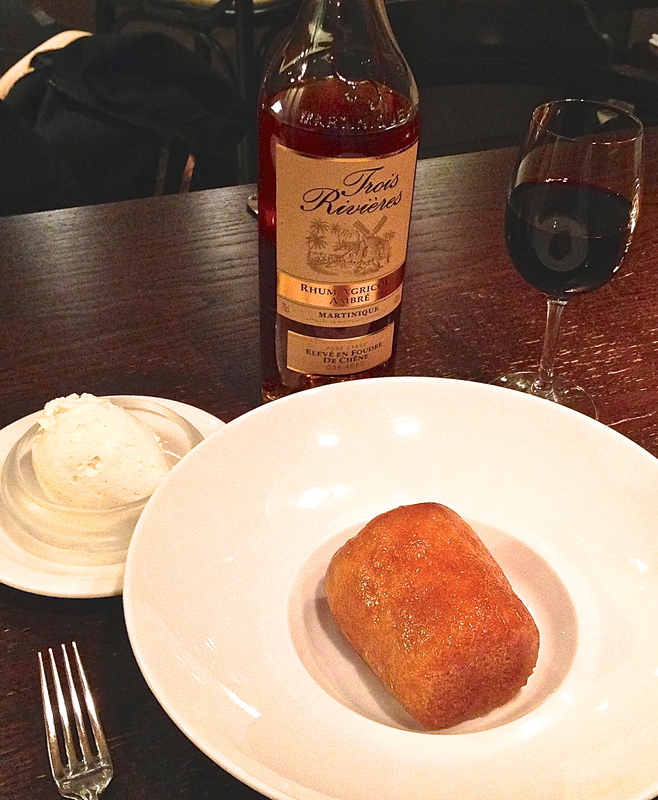 Thus began my infatuation with Baba au Rhum. It wasn’t perfect. We had our ups and downs. 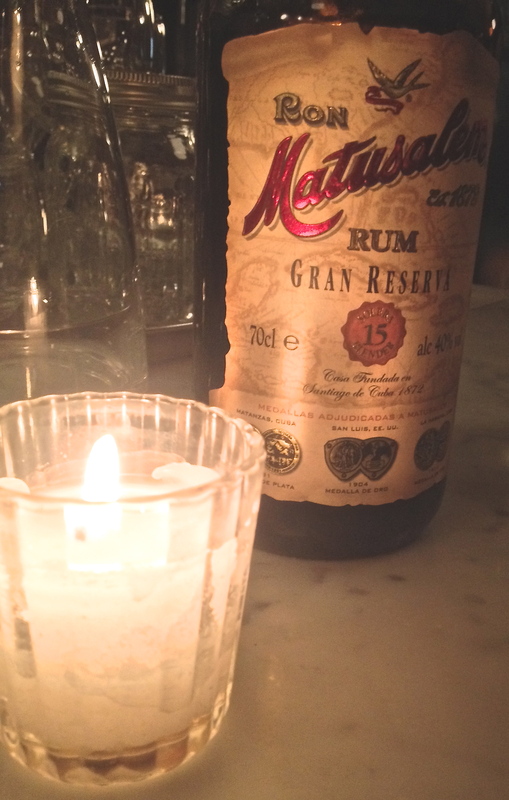 I rejected restaurants that did not offer the rum bottle tableside, or served pre-fab, stale, even crunchy cake. Quelle horreur! I knew what I wanted. Expectations were extremely high from the start. After months of reckless indulgence I made a profound discovery. And ultimately, it was the beginning of the end. 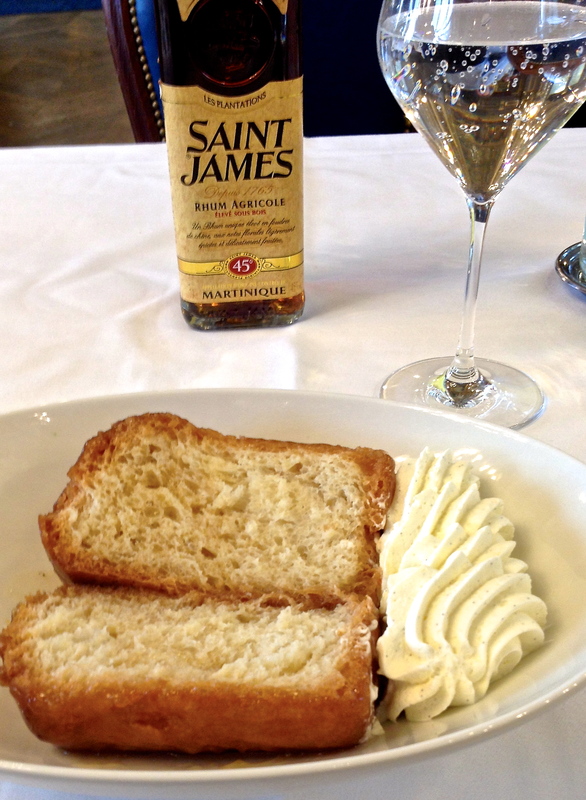 The best Baba au Rhum I ever had was not found in Paris. During one fall season, we took a road trip to the countryside of Bordeaux. We stayed in a charming guest cottage near the town of St. Emilion. It was in the middle of the vineyards of the Troplong Mondot winery. Having arrived after the harvest, the vines were empty and the fields quiet. The weather was cold and wet. But we had an open-hearth fireplace in the living room, which burned twisted grape vines and three foot logs. One evening we dined in the upscale restaurant of the Château. The menu was fixed. 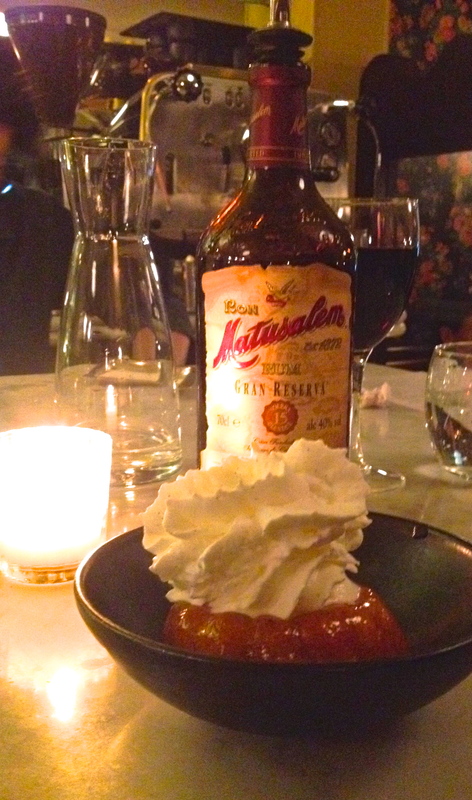 Dessert was Baba au Rhum. Of course I was thrilled. It was served in the usual trilogy with one notable exception. 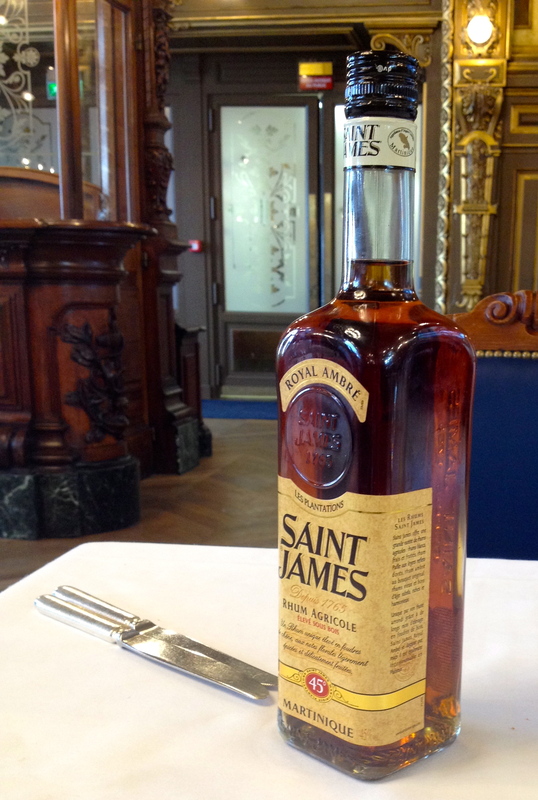 The cake was lightly warmed–a variation which perfectly enhanced the coolness of the cream and the velvety smoothness of the rum. I immediately knew this was the best it had ever been. And might ever be. Intense relationships often run their course. So it was with Baba and me. After Bordeaux, I tried it a few more times, but it was never quite the same. Finally it faded into a fond memory. Now when I see Baba on the menu, there is a flutter of recognition, and I question whether to dabble again. But I’m certain my expectations won’t be met. And, truthfully, they can’t be. 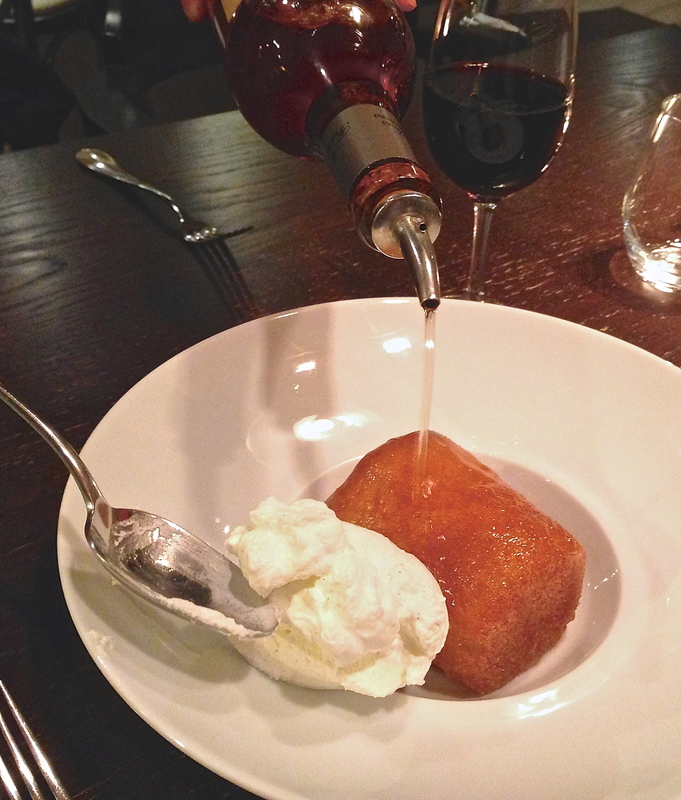 I enjoy telling friends and guests about Baba au Rhum’s charms, urging them to give it a try. It seems to fall into the love/hate category. Maybe it’s too extreme, too unusual or too far removed from mainstream desires for chocolate, crème brûlée, or fruit tarts. And yet, I remain nostalgic to this day because a bite of sweetness, savoured and shared, is a fine way to spend time around the table with those you love.